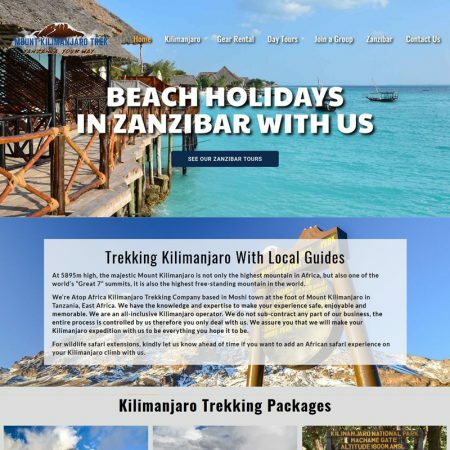 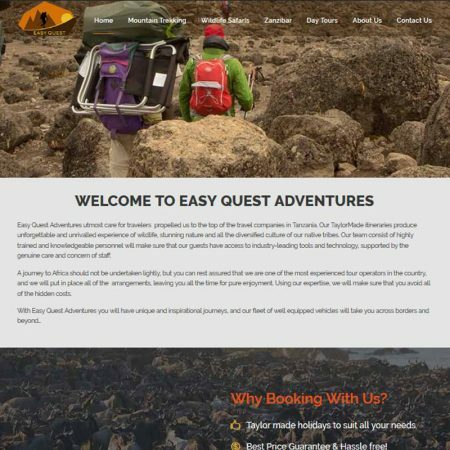 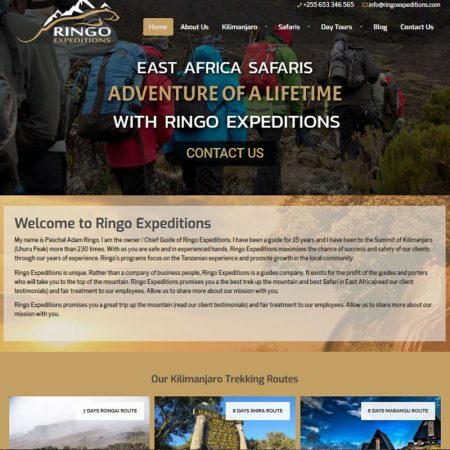 All weather adventures is a tour company for Mount climbing and Safaris packages to suit most requirements and budget of our clients. 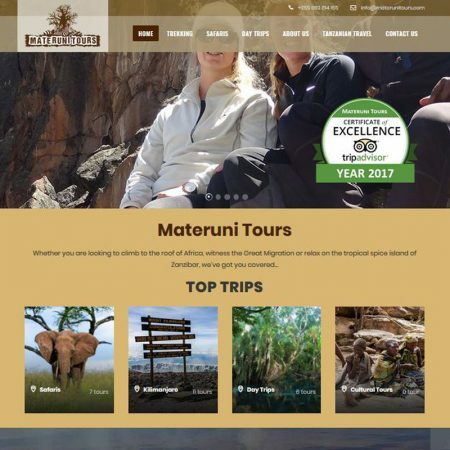 We are able to offer our client a safari experience that you will never forget, thus we pay personal attention to all of our clients. 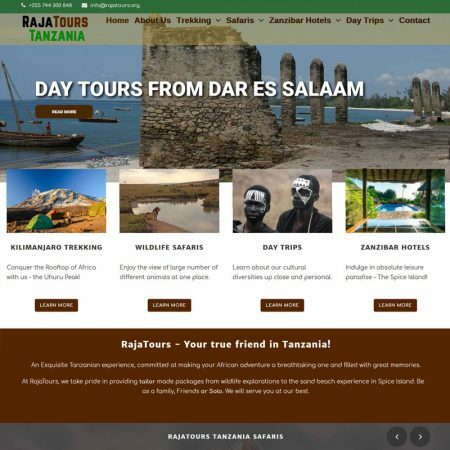 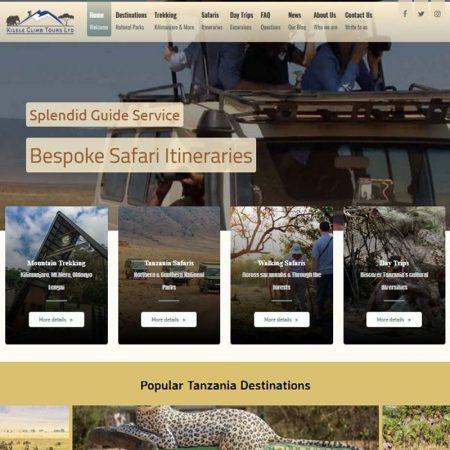 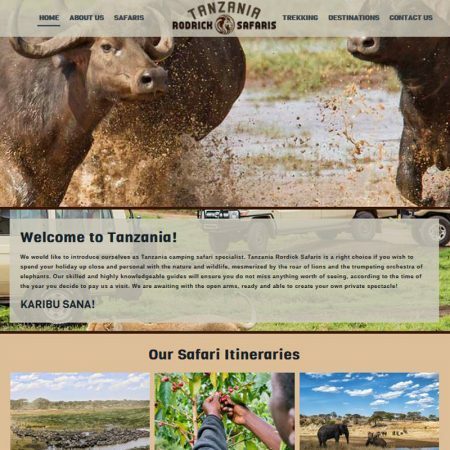 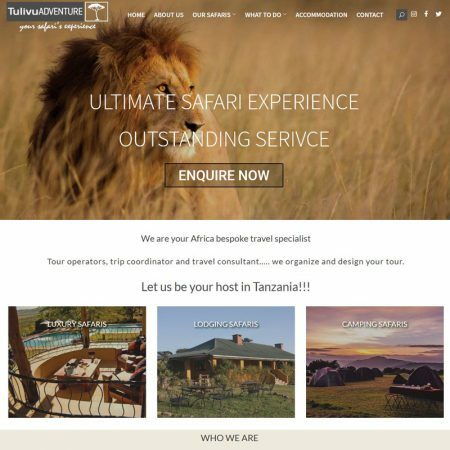 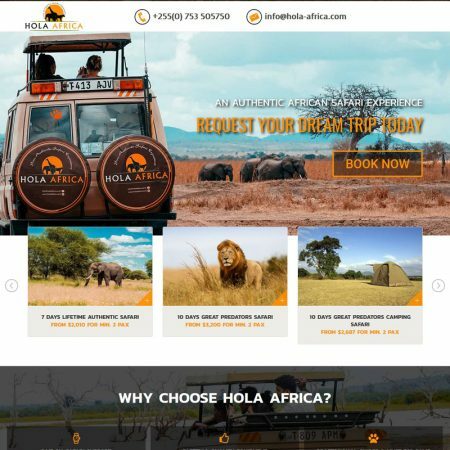 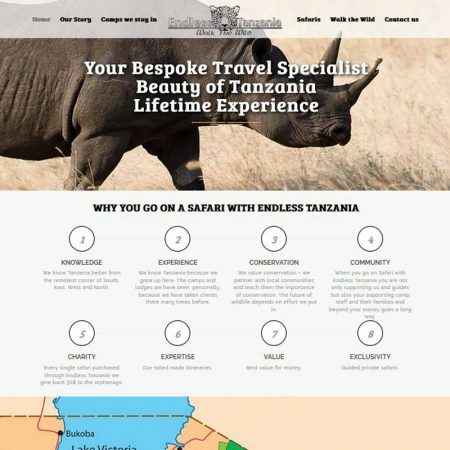 From the day you enquire about reserving the ideal safari holiday until the day you say goodbye, our friendly and knowledgeable staff will guide you and be there to assist you all the way.